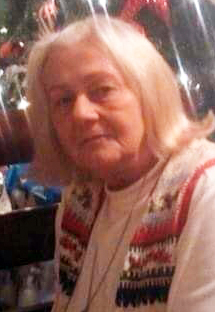 Wanda Renee (Compton) Hooper, age 62, of Rockmart passed away on Wednesday, January 16, 2019. She was born in Atlanta on Tuesday, March 20, 1956. Mrs. Hooper was the daughter of the late Harold Douglas Compton and the late Margie Wills. Besides her parents, Mrs. Hooper is preceded in death by her son, Nick Hughes, her brother, Butch Compton and her grandson, Preston Hooper. Survivors included her husband, Lamon Steve Hooper of Rockmart; her daughter, Stacy Hooper of Rockmart; her granddaughter, Julie Hooper of Rockmart and a number of other relatives. In accordance with the family’s wishes, Mrs. Hooper will be cremated.